1.) 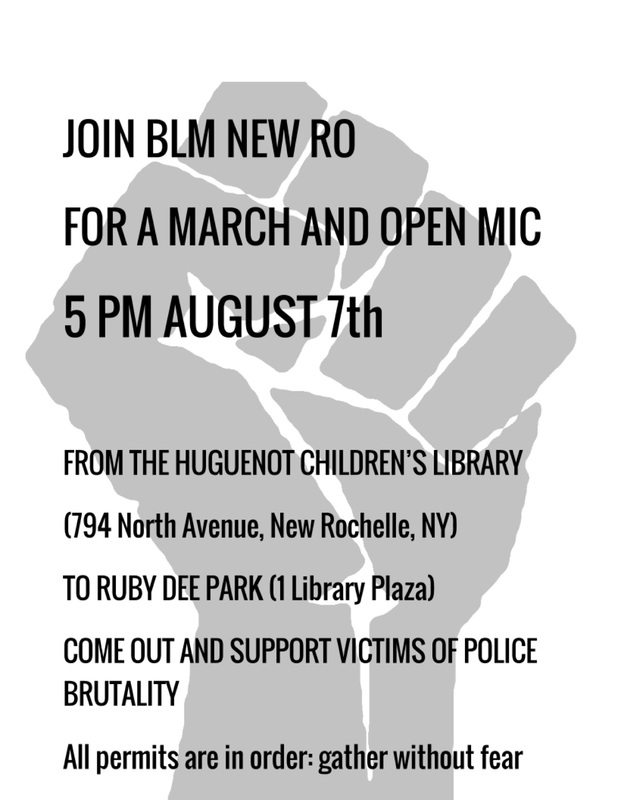 Students and recent graduates of New Rochelle High School are planning a Black Lives Matter March and Rally for Sunday, Aug. 7 at 5 p.m. at the Huguenot Children’s Library. 2. )?All food packaging in America will have to be labeled if they contain genetically modified organisms (GMOs), however you might need an electronic device or have to make a phone call before you can read?that label. Though President Barack Obama?signed bill S. 764 to require GMO foods to be labeled, those labels can be text, a symbol or an electronic QR code that you’d have to scan on your SmartPhone. You might event have to dial a 1-800 number. According to Fortune, Food and biotech companies have spent million fighting labeling laws in the U.S.
Food label activists say the law doesn’t go far enough and are calling the bill the DARK Act, short for Denying Americans the Right to Know, because not everyone has access to the technology needed to read the labels and access the information. Though the Food and Drug Administration ? (FDA) says that GMOs are safe to eat, activists like Food and Water Watch say that GMO crop production harms the earth, farmers and may cause cause cancer. 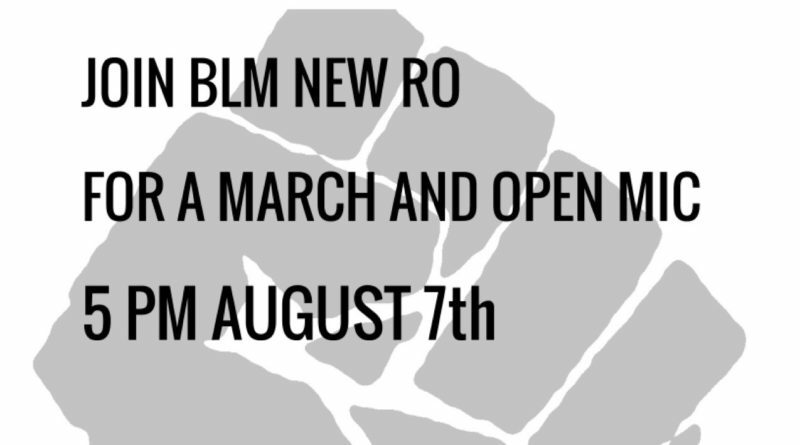 ?GMOs are found in about 75 to 80 percent of food in America. They were introduced into the food system in the 90s. There are currently 38 countries with some sort of ban on GMOs and 64 countries that requires labels on GMO containing food. Details of the law will be worked out by the Department of Agriculture over the next two years, according to ABC.com.